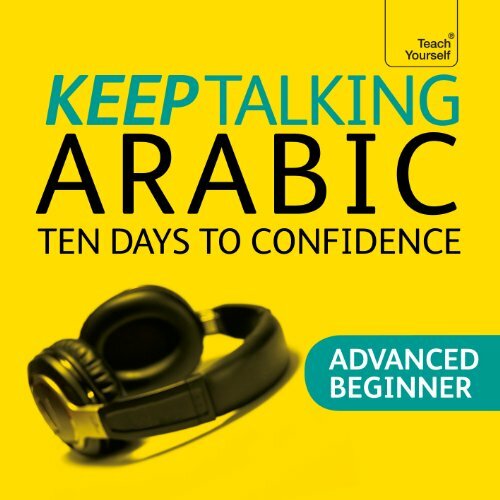 If you already have the basics and want to learn more Arabic, this advanced beginner audio course will boost your confidence to speak and understand. You’ll progress in your understanding by working out language patterns for yourself, personalise your Arabic with interactive role-plays and perfect your pronunciation to sound more natural. ©2012 Hodder & Stoughton Ltd. (P)2013 Hodder & Stoughton Ltd.